Global Infrastructure Group’s railway construction capability supports the latest technology, management and engineering know-how to deliver rail projects and services to the highest standards of quality and safety. 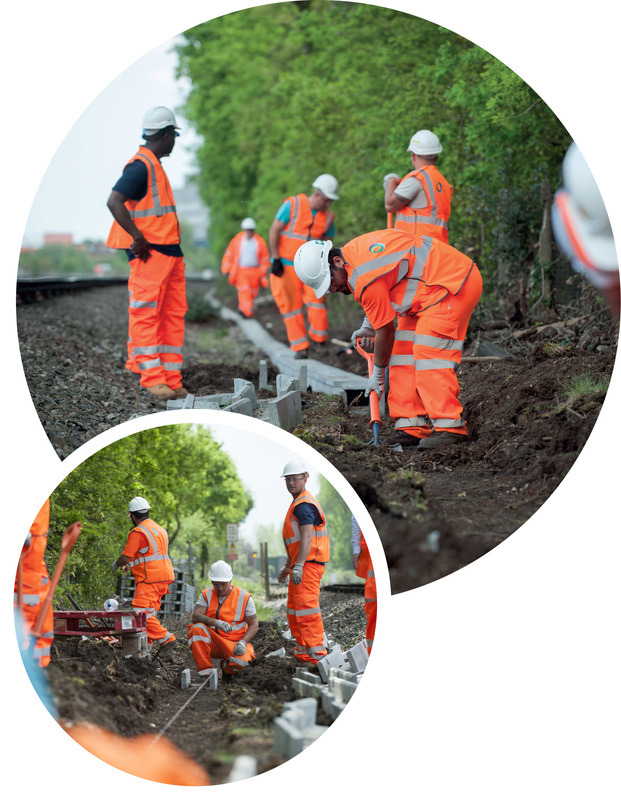 We offer our clients a service that helps them plan, build and maintain their railway infrastructure. We have the skills and experience to deliver multi disciplinary turnkey design and construct projects. We work to meet and exceed their needs on time and within budget. We understand the importance of minimising disruption to their operations while we work.